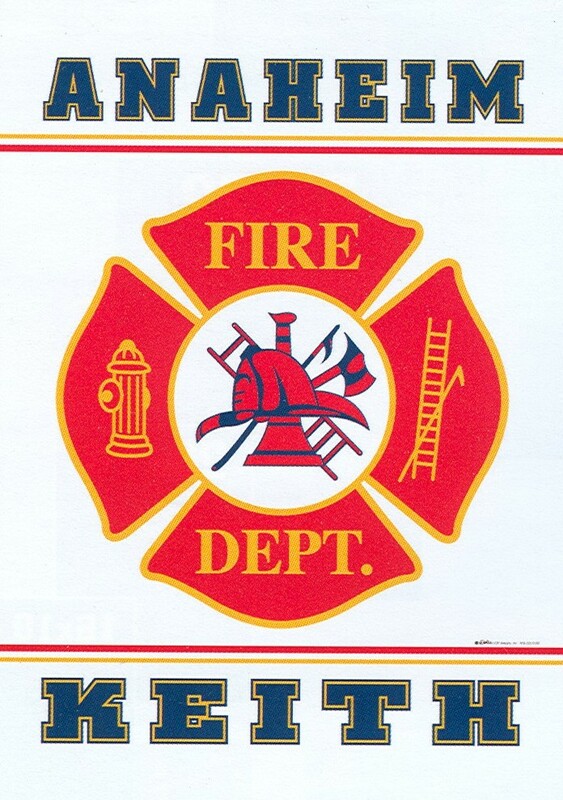 Beautiful personalized banner - wonderful gift for your Fire Squad member! Perfect for hanging outside your house, in a bedroom or rec room, or at the station. 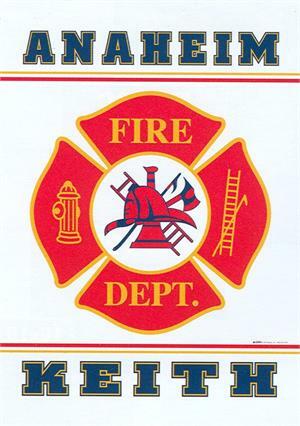 You get to personalize this banner with your squad, town name or station number - both the top and bottom lines can be personalized. Order for just one member or the whole department!